So you want to travel…but you have a senior cat. How can you possibly leave your beloved ole pal when they are spoiled beyond reason and loved like family? Well, it turns out that your cat probably feels the same way. How could you? When you worry about leaving your senior cat for a trip, your concerns are well founded -and backed by research. First, can we all just agree that ALL cats have special needs? Sparky likes a treat around four o’clock, while Maisy must sit on your feet. Cat people get it. Cats typically don’t fair as well as dogs in boarding facilities, but boarding can be especially discomforting for the older cat. The older the cat, the more special she is. Older cats may need more of the right kind of attention. For example, our older cats need more help grooming. Old age sometimes brings chronic diseases like hyperthyroidism or hypertension, requiring medication and an attentive eye. For cats too, age may be just a number! 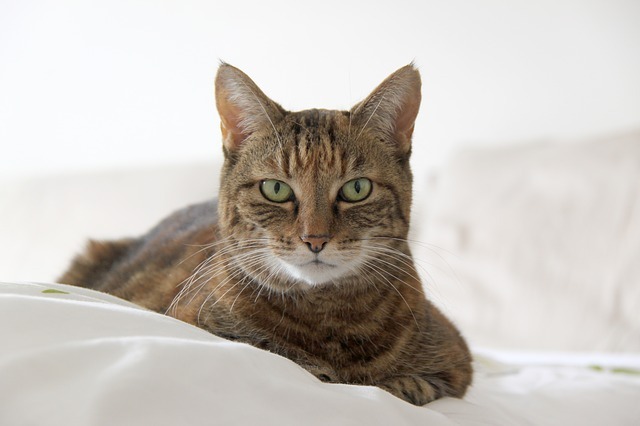 You and your veterinarian will have the best understanding as to the “true” age of your cat. Like people, aging is changing for cats. The American Veterinary Medical Association (AVMA) states that though it can vary, cats may be considered “geriatric” after age 7. Yikes! Tell that to all the senior cats on Instagram! 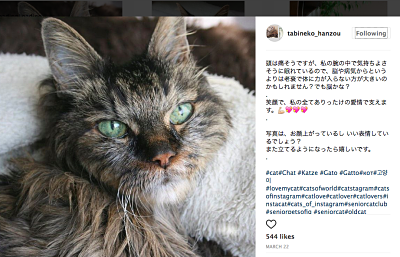 If Instagram is any evidence, there are LOTS of old cats, many who are gaining another cat life with internet fame. One favorite Instagram grand is the nearly 23 year old Hanzou. Better nutrition, healthcare and living indoors have extended the lives of cats. 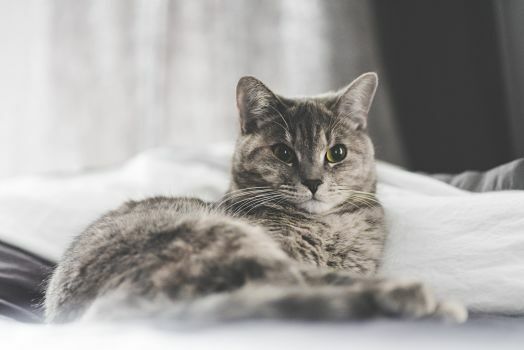 According to Richard Goldstein, DVM, assistant professor in small animal medicine at Cornell University College of Veterinary Medicine, cats live longer now and are now considered older at 12 to 14 years, with some cats living into their twenties. If cats are creatures of habit, senior cats are masters of routine. The older cat has carefully crafted her day to near feline perfection. Hours of slumber and dreamies followed by perhaps a dollop of wet food and some cuddles. A little light banter about the weather, and a stroll around the perimeter of the dwelling. The elderly cat knows all. The mail comes through the door at 11 o’clock. There are footsteps in the hallway at around six pm, and the air conditioner kicking on provides the soundtrack for her day. And she loves it. Senior cats have often reached this level of superior catdom through this very routine. The thought of disrupting your cat’s daily docket, rightly, is concerning. In fact, the only thing more stressful than actual travel may be worrying about care for your senior cat while you’re away. Just as stress is harmful to us humans, stress negatively affects our cats. Research has found that even small changes in a cat’s environment and schedule can cause stress. A study at the College of Veterinary Medicine of The Ohio State University found that the risk for illness tripled when cats were stressed by changes in routine, and the risk was higher in older cats. The take away for cat owners is that reducing stress can in fact reduce the risk of illness. 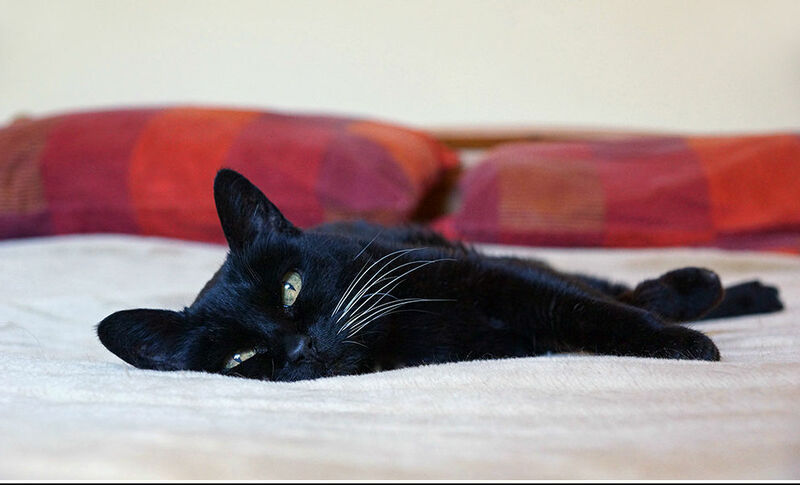 Aging cats, like people, are attached to their established routines. Our cats enjoy their predictable days and they thrive on their human relationships, their home. 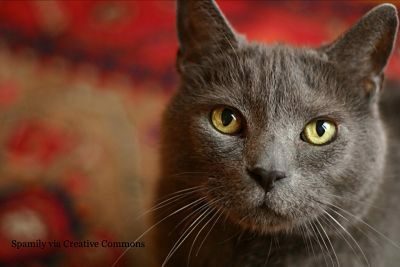 Because older cats are less adaptable to change, avoiding stress should be a priority for owners of senior cats. Because boarding a cat is a major stressor for the cat (and you! 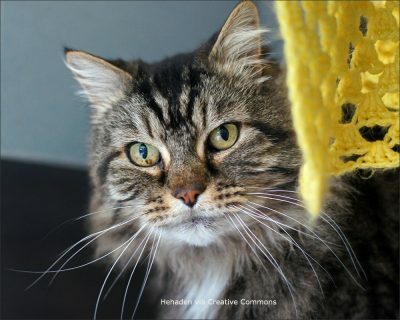 ), experts, including the Cornell Feline Center recommend keeping senior cats in their home if at all possible when you travel. Dr. Michael Fox, advises that is ideal to have either a housesitter or a cat sitter who will come to the home twice a day. Would love to hear about your old pals and your tips for caring for them when you are away!